The Northwest Railway Museum pays tribute to America’s service men and women and their families this Memorial Day with a special weekday train run on Monday, May 27. 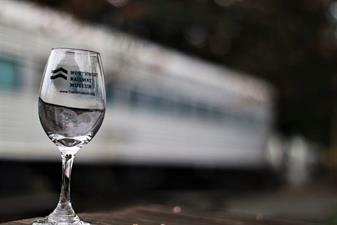 This is in addition to the railroad’s usual weekend train schedule. All trains include a stop at the Train Shed exhibit building, too! To commemorate the holiday, the museum will offer $5 roundtrip train fare Saturday May 25, Sunday May 26 and Monday May 27, to members of the military: active duty, guard, reserve, retired, and their dependent family members, with current military ID. 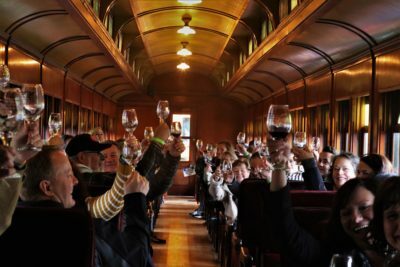 The Museum offers scenic train excursions aboard its antique train, through the Cascade foothills of the Upper Snoqualmie Valley, including a ride to the top of Snoqualmie Falls.